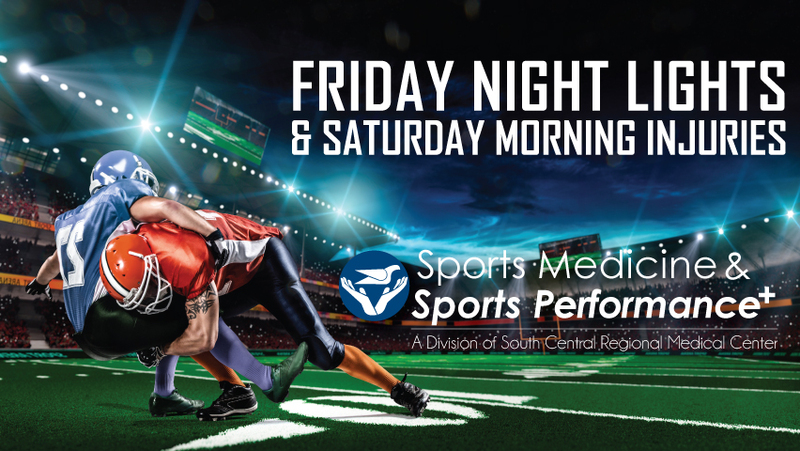 When Friday night injuries occur, South Central Sports Medicine is here for you on Saturday mornings. Our Saturday Morning Injury Clinic will be open from 9 a.m. to 11 a.m. through Football Playoff Season. The Saturday Morning Injury Clinic is held at the Wellness Center, located at 23 Mason Street in Laurel. All treatment is provided at no charge to area athletes. No appointment is required.